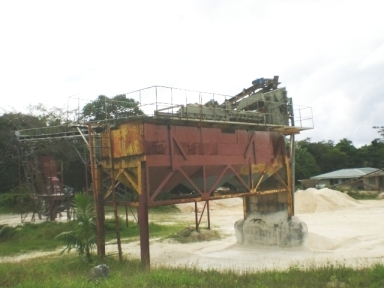 Most of Niue Industries located near and about Alofi, the Capital of Niue. 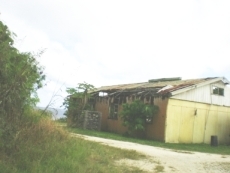 In January 2004, Cyclone Heta damage or destroyed most of Niue's industries. Aid from New Zealand and some other countries helped to get the feet of some of these industries on the ground again, but there's a long way to go. 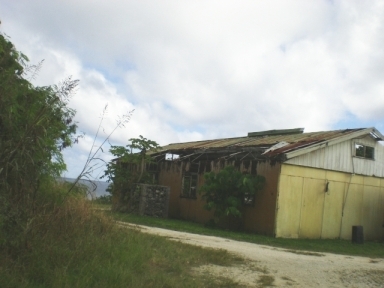 Some of these industries as well as some Niue's governmental institutions were relocated further inland, to minimise future damage.